It was the weekend that forever changed American politics - and yet it has largely been forgotten decades later. That is, until the release of the critically acclaimed new movie Chappaquiddick this spring. Chappaquiddick is the story of a young woman's accidental death, U.S. Sen. Edward Kennedy's fall fromgrace, the end of presidential ambitions within a political dynasty, and an event that forever changed American history. The film, directed by John Curran, and starring Jason Clarke, Kate Mara, Ed Helms and Bruce Dern earned rave reviews and sparked discussions about the beginning of modern political tribalism. 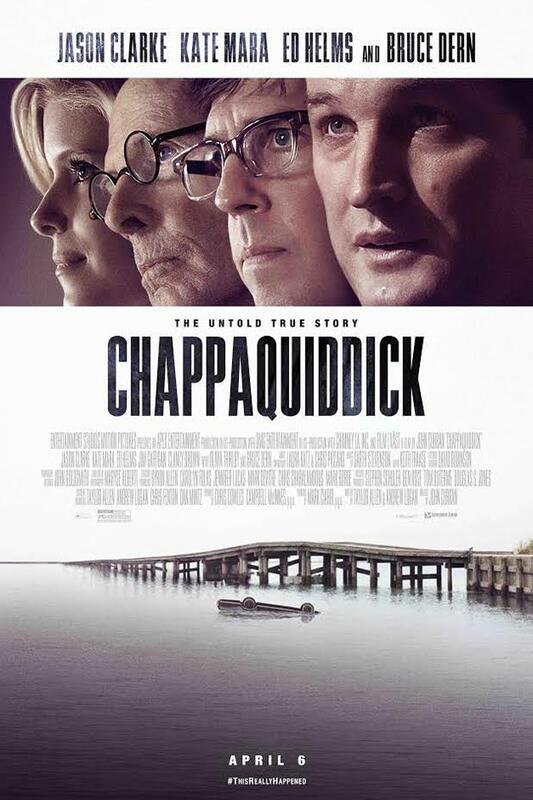 On Thursday, May 31, two of the film’s executive producers and screenwriters Taylor Allen and Andrew Logan will travel to the National Press Club from their respective home bases in Los Angeles and Austin to share their film with Washington at a special NPC Headliners screening of Chappaquiddick in the club’s Holeman Lounge at 6 p.m.
Tickets are $10 for regular Wharton Club members and guests. They are COMPLIMENTARY for President's Club and Lifetime Members and one guest each. Click here to reserve your place(s)!!! ... a total of 10 guests.